Very nice shirt. Printed exactly as requested. Great price and quick service. Nice shirt. Great for any proud Dad. Quality materials. Just as pictured. This is a FANTASTIC shirt! Instead of showing Grandpa's name on the shirt, I chose to use my Grandson's name (with an apostrophe "s") and it looks GREAT! I would ABSOLUTELY recommend this shirt as a gift for Grandpa...fine quality T-Shirt. Father's Day is a special time of the year to recognize the special things your Dad, Grandfather, Papa, Grandpa or Uncle do for the family. 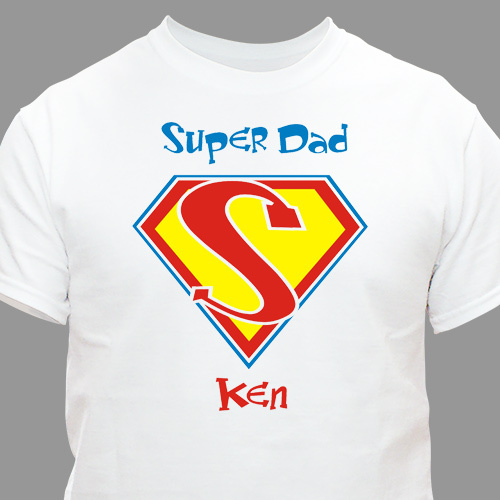 At GiftsForYouNow.com we offer many Personalized T-shirts that are perfect for Father's Day. 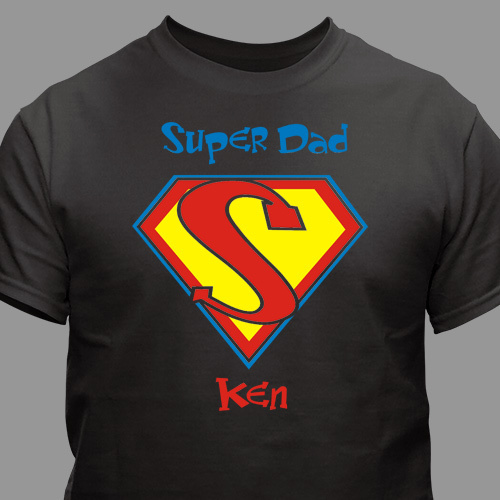 In addition to our Personalized Father's Day Shirts, we offer affordable Personalized Fathers Day Frames, Personalized Father's Apparel &Personalized Fathers Day Keepsakes.